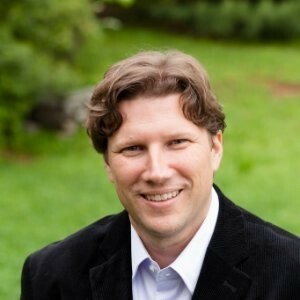 Kris Kelso is an executive coach and leadership development consultant with a background in information technology. He has founded multiple companies, and has worked with hundreds of other organizations and leaders, ranging from startups to Fortune 100 enterprises. Kris is a keynote speaker for technology and leadership conferences, universities, corporate events, and has been both guest and host on television and radio programs. He is an advisor and instructor at the Nashville Entrepreneur Center, is a Facilitator / Coach with The Alternative Board, and is a contributing writer for The Nashville Business Journal. Kris is a natural teacher and a continual learner, having read hundreds of books and listened to thousands of podcasts, talks, and interviews with leading thinkers. He enjoys collecting and sharing wisdom to help individuals and organizations succeed. Kris has been married for 20+ years, and has three teenage sons. They live in a suburb of Nashville, TN. He has served on the board of directors of several non-profit organizations, and is active in his church, Cornerstone Nashville, where he serves as an elder, teaches classes, and coaches other leaders. How can Kris help you? Schedule a free call to explore the possibilities.